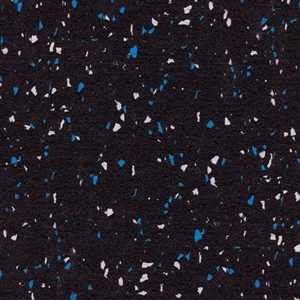 This 8mm Blue / Gray Rubber Roll Flooring is low maintenance, durable, safe, quiet and gives your area a great look. 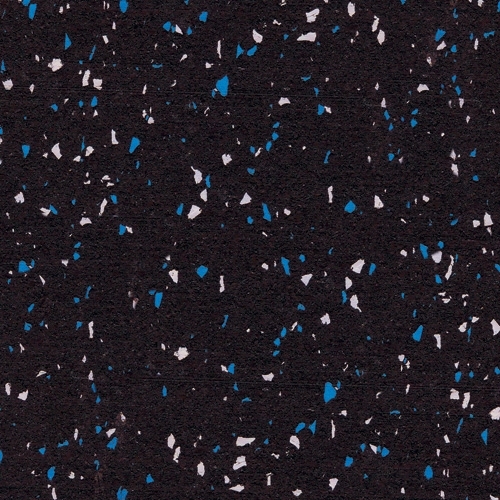 Installing a rubber floor using rolls is a simple process, and rubber roll floors are shock absorbent and scuff resistant, so perfect for high traffic use. Great for several uses like gyms, weight rooms, basements, athletic facilities, play areas, martial arts and more.